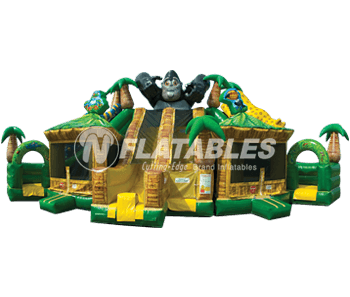 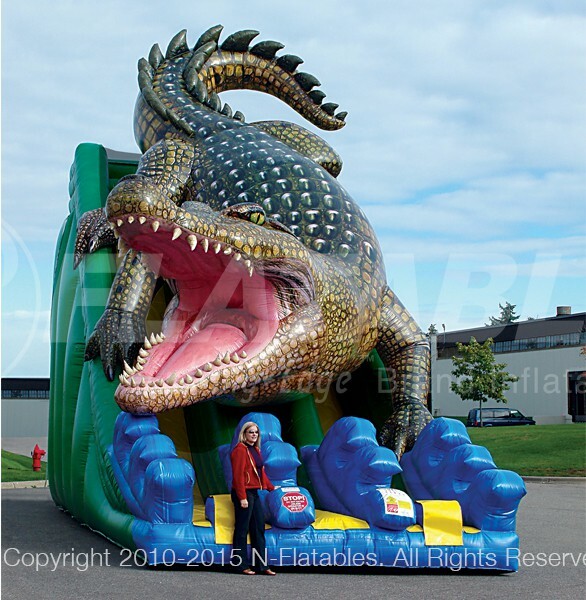 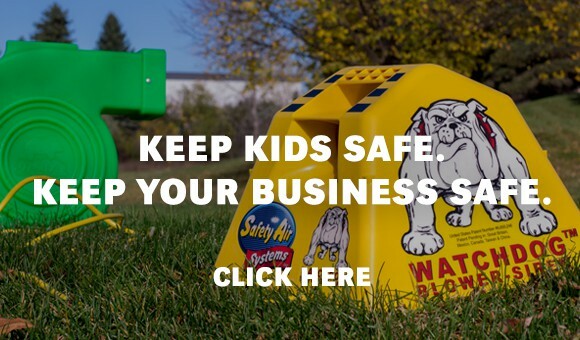 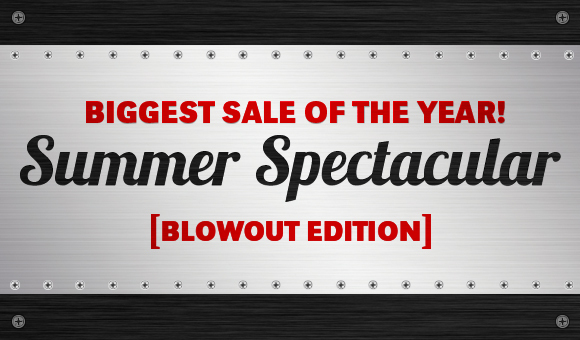 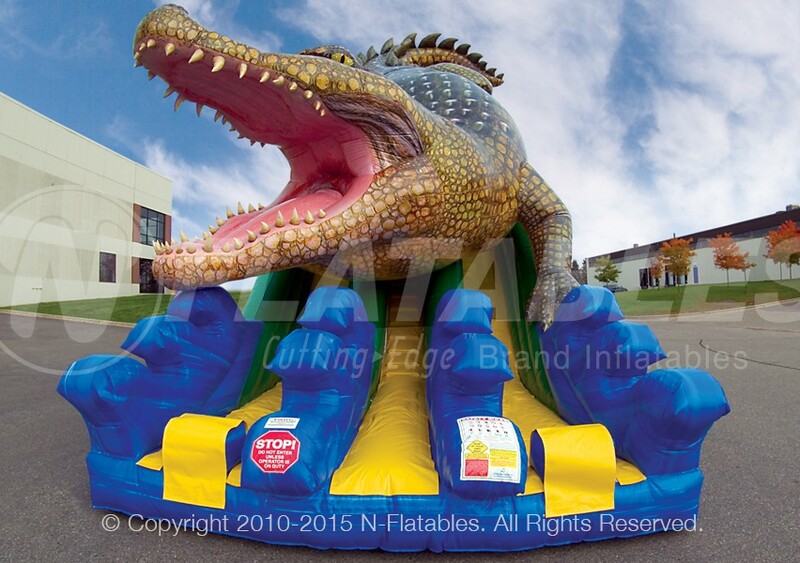 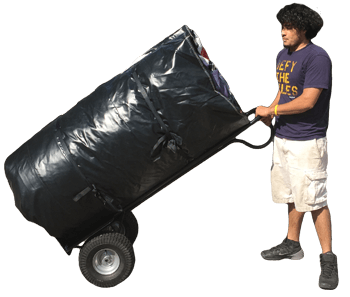 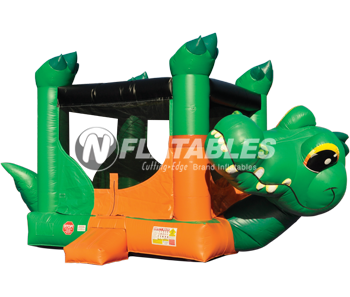 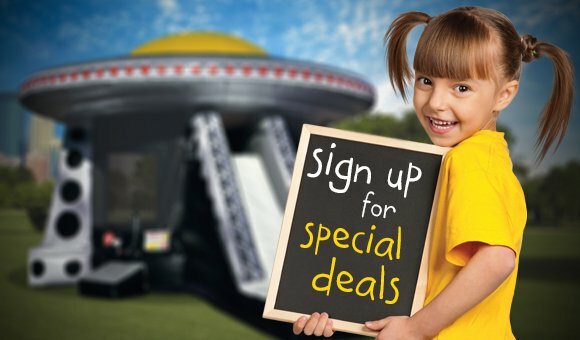 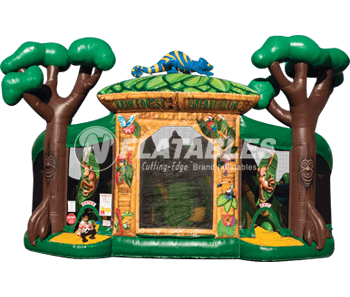 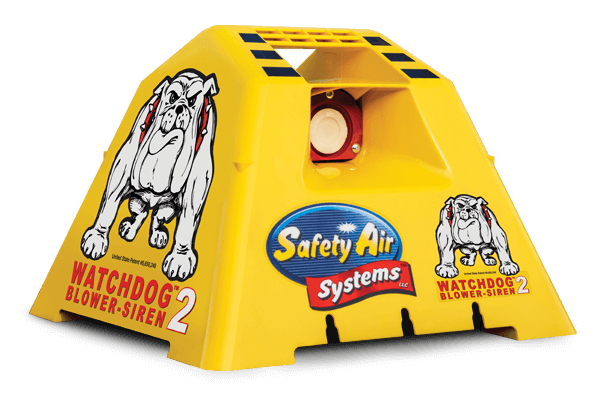 Save an additional	− $2,500 off this inflatable when you buy any 3+ inflatables! 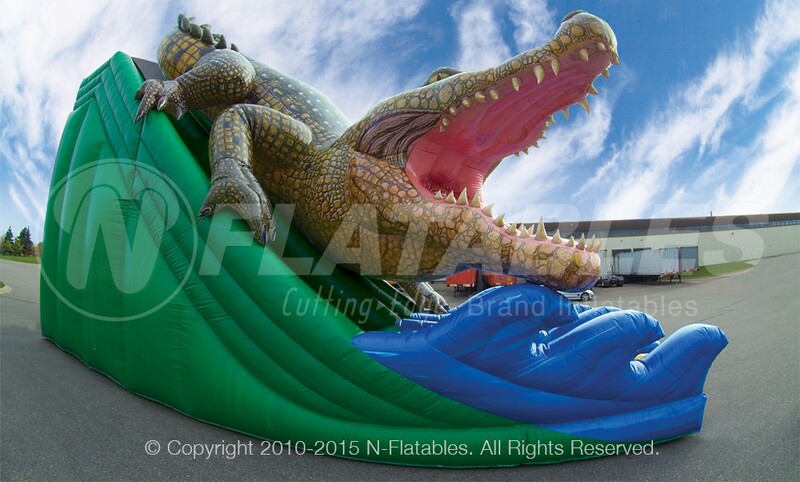 This stunning inflatable is sure to make your patron's jaw drop. 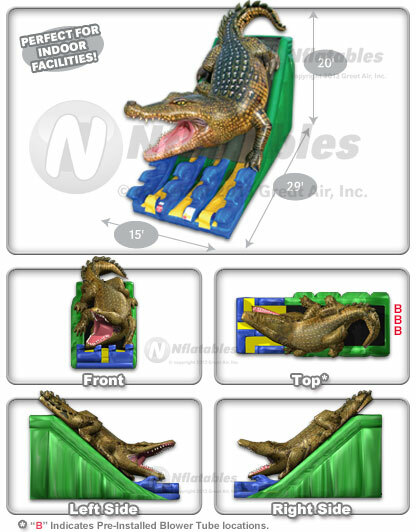 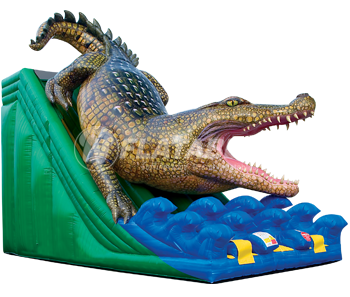 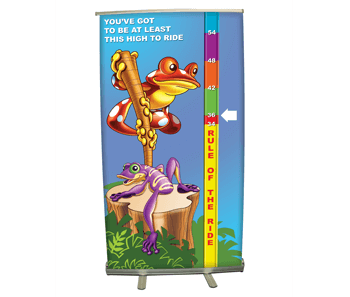 It features a giant realistic digitally printed crocodile and fast moving slide lanes on either side of the climbing lane. 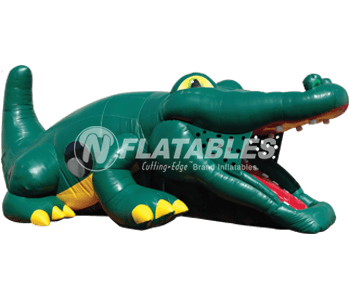 At 20' tall, it is ideal for both indoors and outdoors. 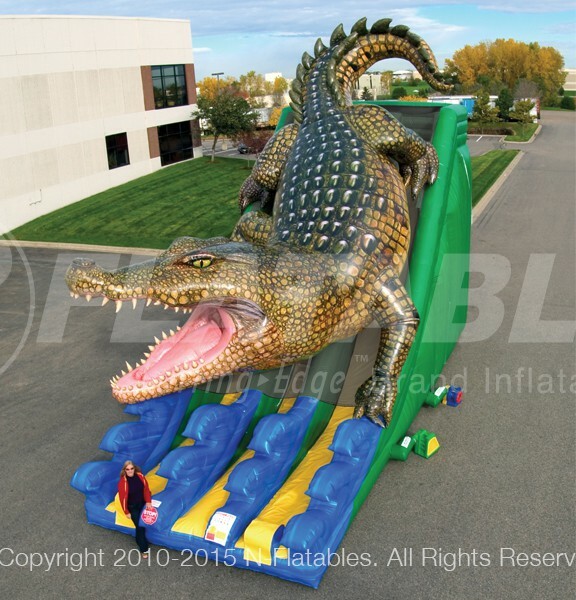 It is also available in a Wet/Dry version and a larger 28' tall version.